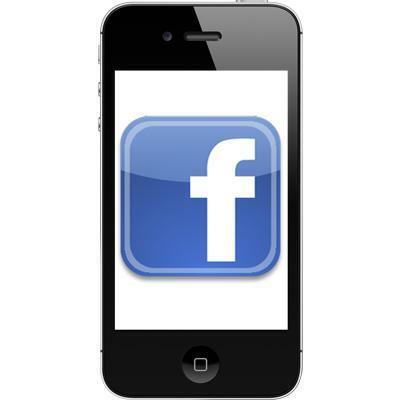 Rumors that Facebook is actively developing a phone of its own are picking up steam again as the social network has hired multiple former Apple engineers. According to a new report from The New York Times, Facebook has hired over half a dozen former Apple software and hardware engineers to help with its long gestating "Project Buffy," which is the company's internal codename for a smartphone. Apparently to hide this newly increased initiative, Facebook has not been posting job listings on its jobs site, but instead has been seeking people out the old fashioned way by head hunting them. This follows numerous rumors from last year that Facebook had been working on a phone previously with HTC, but that eventually morphed into the HTC Status. There was some mumbling late last month that Facebook and HTC were teaming up again, but not has been mentioned since then. If you look at some of the recent moves by the company of purchasing Instagram, launching a new camera app and potentially purchasing Opera – which makes a popular mobile browser – we could very well be watching the pieces being assembled. The report also suggested that Facebook could also potentially be exploring a purchase of either RIM or HTC should it find the project not working out the way it hopes, but that seems to be a last ditch possibility. We've seen Facebook exploring this before, but it seems this time the company may be feeling a bit more pressure to succeed with stockholders now watching over its shoulders.